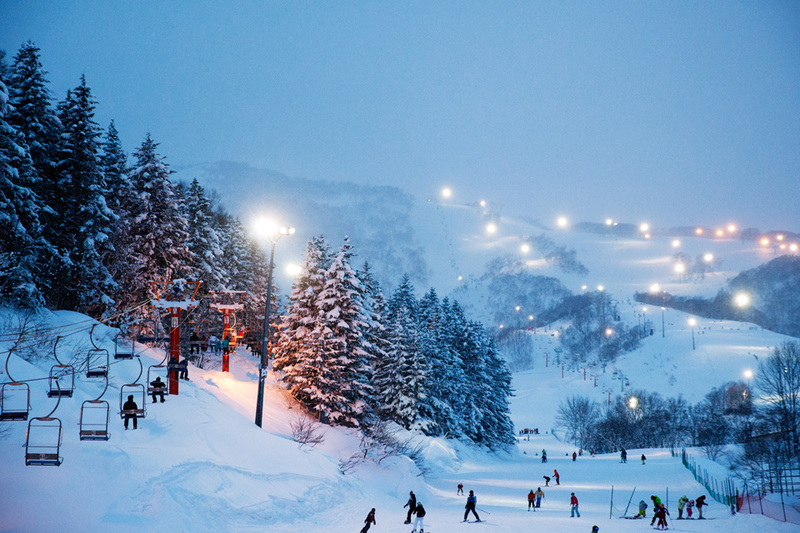 Niseko, Japan is one of the most stunning places on the planet. It is stunning not only for its sweeping, elegant winter landscape but also for the peaks, hills and mountains that run from coast to coast. During winter, mountains become a paradise for powder skiing. Infinite powder, accessible backcountry, and the best snow on earth… it’s easy to see why Niseko gets so much attention. 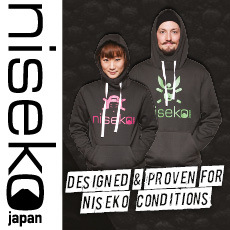 The famous powder snow of Niseko is a product of the weather descending from Russia, moisture absorbed from the Sea of Japan, and the wind blowing from Siberia – all combined these elements create the perfect recipe for huge quantities of perfect, feather-light powder snow to blanket northern Japan for months on end. For snow-riders, there can never be too much snow – and the powder capital of Japan never fails to deliver. Waking up to fresh powder almost every single day is an experience not-to-be-missed. With more snowfall in one month than most wworld-class resorts get in an entire season, there really is little competition! feather-light powder snow blankets northern Japan for months on end. 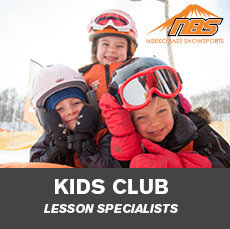 Niseko united, the powder capital of Japan, located on the northern island of Hokkaido, 2 ½ hours drive from Chitose Airport. 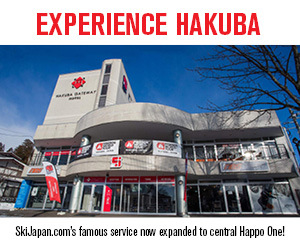 Comprising four interlinked ski resorts; Niseko Grand Hirafu, Niseko Annupuri, Niseko Village, and Hanazono. 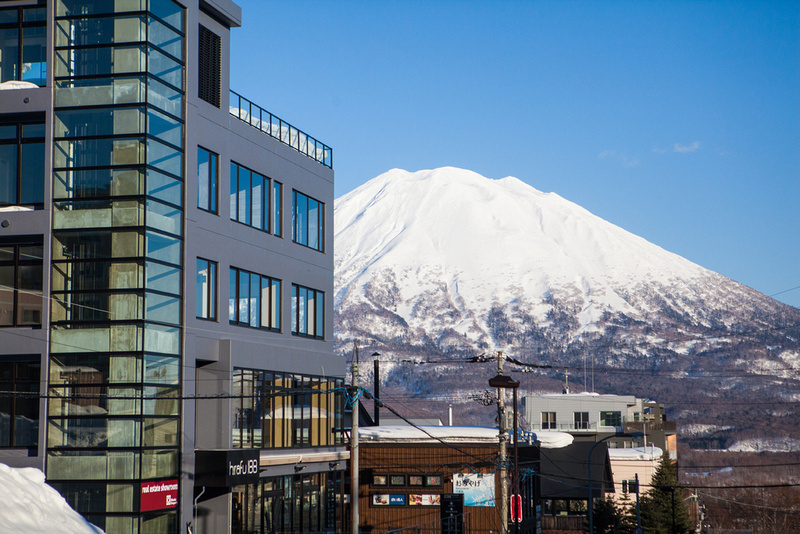 Niseko Grand Hirafu is the largest of all the resorts with a wide range of accommodation, restaurants, bars and snow sports services. 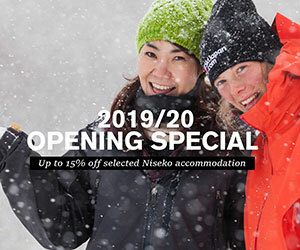 Niseko Grand Hirafu is no doubt the best area for après-ski activities as restaurants, cafes, bars, and pubs are conveniently located only a short distance from accommodations and the ski lifts. Lying back on cushions at low tables eating Okonomiyaki (Japanese pancake) or sitting at a lively Yakitori (grilled meat skewers) bar provides a unique Japanese après ski experience. Hokkaido, Japan benefits from particularly rich and diverse local produce and seafood, not to mention general Japanese precision and quality. Paired with superb dining and first class service, Niseko offers a range of Japanese and Western restaurants to satisfy all palettes. The best thing about Japanese snow towns is the convenience of nearby onsen (hot-spring bath). Many skiers and snowboarders rank a visit to an onsen after riding the mountain all day as one of their most memorable experiences. The naturally soothing spring water and tranquil settings make for a perfect finale to a perfect day, offering welcome relief to tired muscles and joints. Each onsen is unique – the water can have a wide variety of mineral compositions based on its location and path from its source. The Japanese have many categories for the types of onsen and associate different health benefits with different types of water. 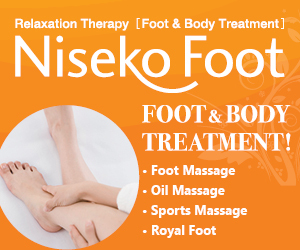 Book Your Trip to NISEKO NOW!